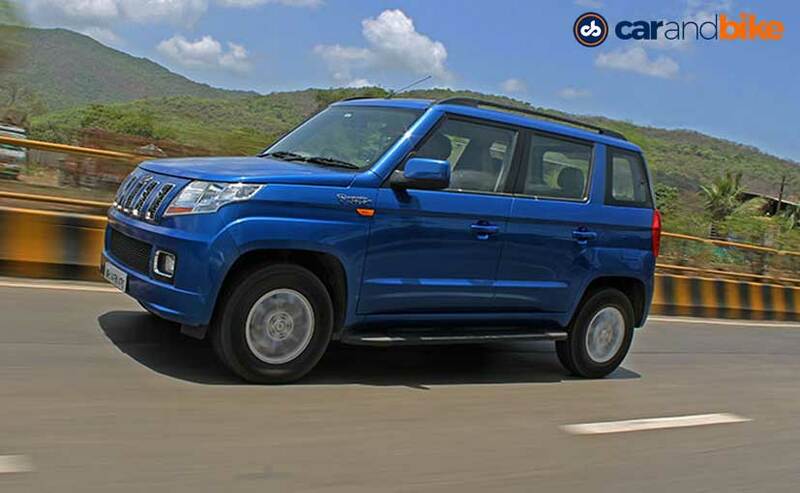 The TUV300 was launched in September last year and while in the first month itself, it managed to sell more than 4000 units of the car. Now this brought in a bit of respite for Mahindra, considering that it had entered a new segment with a new car. But April 2016 saw a stark drop in sales and the numbers touched just about 2000 units. The drop in sales needed to be addressed and this is why Mahindra needed a game plan to keep things interesting with the TUV300, considering that the segment had become a tad bit confusing for buyers too with the launch of the NuvoSport. So, the folks at the company took feedback from both customers and us journalists who have voiced their opinion about the car being under powered. 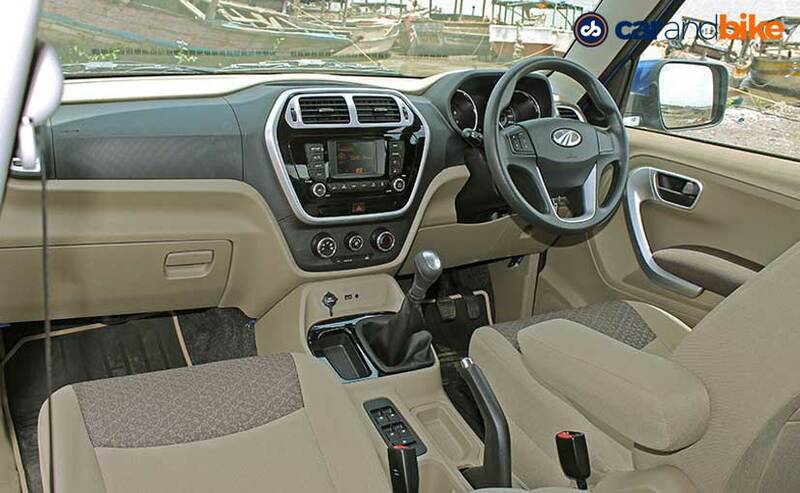 We've said this in our comparison with the Ford EcoSport, and this was one area where the TUV300 needed improvement. 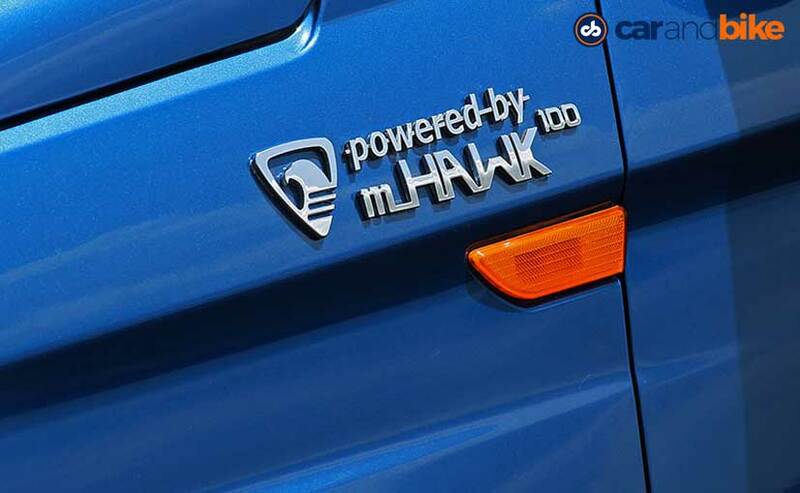 Well, Mahindra has heard every bit of the feedback which is why we now see the SUV come with the mHawk100 engine (the same as the one on the NuvoSport). Yes, it's a powerful version of the TUV 300 and it now gets a 16bhp hike taking the total output to 100bhp. We weren't expecting any cosmetic changes but there's a way to tell this one apart as there's a to the car and the only way to tell it apart from the less powerful one is the mHawk100 badge on the side of the car. Beside the bump in power, there is a bump in torque figure as well. There is 10Nm more torque on offer taking the figure up to 240Nm. So, let's get down to how it is to drive. Does the additional power and torque make a difference? Well, you don't really feel the difference because the power even in the 84bhp one is available from as low as 1500rpm; so the initial response, then, from the engine is the same. But it is when you get to the mid-range, you find out how different this one feels. The torque is now available right up to 2800rpm instead of 2250rpm in the 84bhp version which is why the pulling power of the car is increased and it's the additional push that makes it better in terms of drivability. 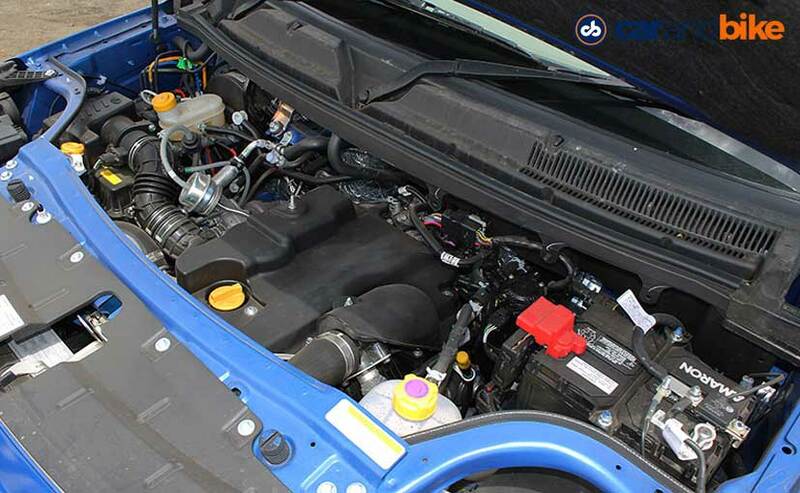 The 1.5-litre diesel, hence gives that additional thrust and that comes in handy when you want to overtake. All you do is downshift and the engine growls a bit but there's all the power you need to make a move. 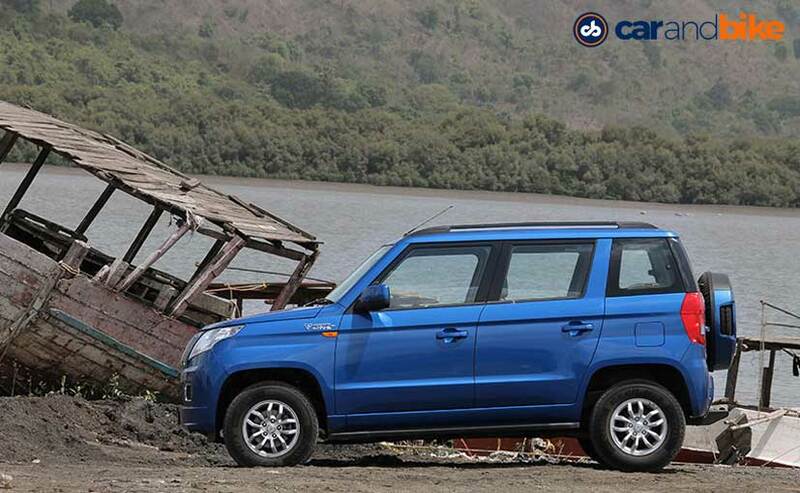 The response from the engine is better and the TUV300 feels confident, eager even but not much around corners. 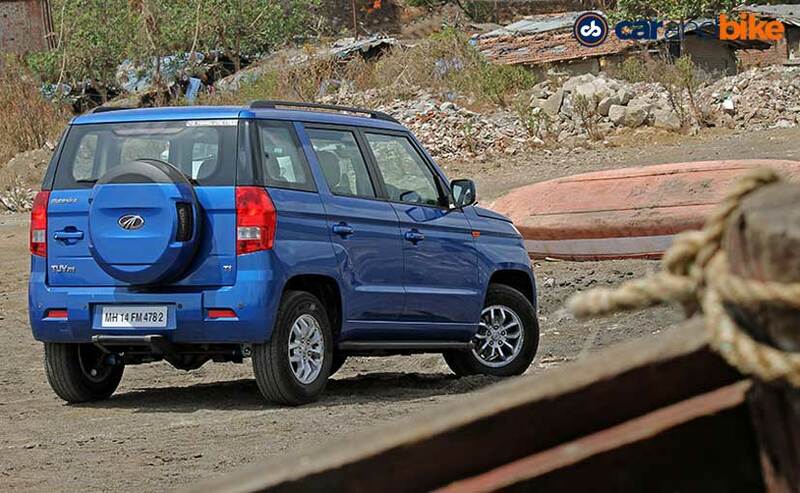 The TUV300 carries forward the body roll and you expect that, because there are no mechanical changes made to the SUV. 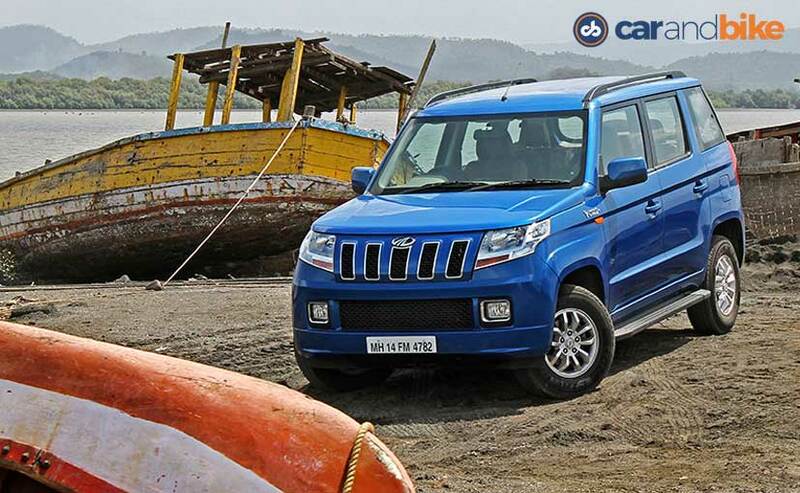 The TUV300 with the mHawk100 engine is available in both the 5-speed manual and AMT variant, but the company is only making it available in the top-end T8 variant, so the T4 and the T6 variants are not privy to this change in power. But the added power does have an effect on the fuel efficiency figures, and it falls from 18.49km/l to 18.05km/l and though it might not seem too significant, it's an expected drop. There are a few changes on the inside though those are restricted to the rear seats as the length of the cushion has been increased as also under-thigh support is better compared to the 84bhp version. The rest of the features on the inside remain the same. The 100hp TUV300 comes priced at ₹ 8.98 lakh for the manual variant and Rs 9.72 lakh for the AMT and so it does come at a premium price, but with these changes, Mahindra is making a true effort to tell the customers out there that it is listening to them and working to make its cars better.